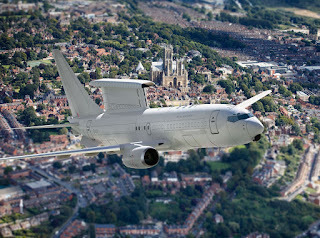 The UK defence Secretary Gavin Williamson has signed a £1.51 billion ($1.98billion) deal to purchase five E-7 Wedgetail aircraft, the Royal Air Force recently confirmed. 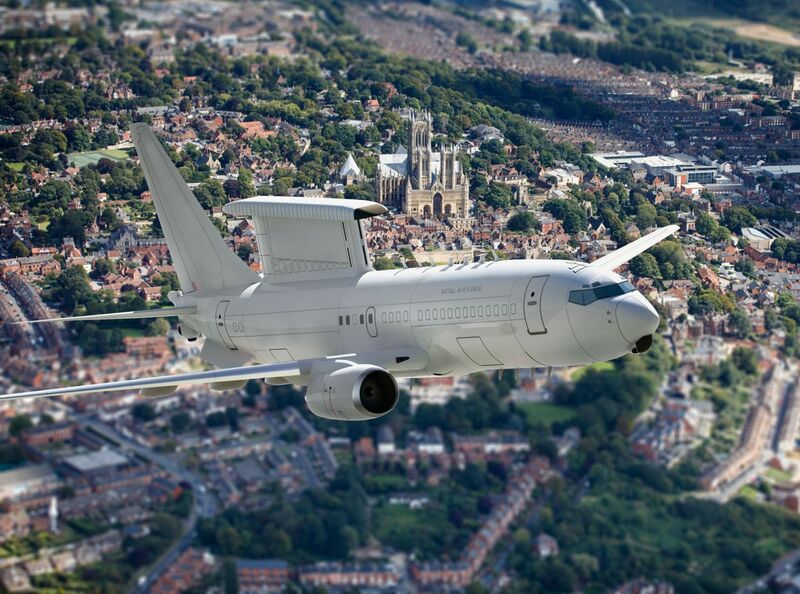 The E-7 fleet will replace the current E-3D Sentry aircraft and ensure the continued delivery of the UK’s Airborne Early Warning and Control (AEW&C) capability. As part of the plan for a managed transition to E-7, it has been decided to reduce the existing E-3D fleet from six to four aircraft by removing the two long-term unserviceable assets from the active fleet. Doing this now will enable the Sentry Force to focus resources on providing better availability from the remaining four aircraft, to better assure the future Sentry Fleet output, including our commitments to the NATO Airborne Early Warning and Control Force and the provision of NATO Assurance Measures missions. Defence Secretary Gavin Williamson said: “The E-7 provides a technological edge in an increasingly complex battlespace, allowing our pilots to track and target adversaries more effectively than ever. This deal also strengthens our vital military partnership with Australia. “Today’s announcement about the procurement of five E-7 ‘Wedgetail’ Airborne Early Warning and Control aircraft is excellent news for both the RAF and wider Defence. This world-class capability, already proven with our Royal Australian Air Force partners, will significantly enhance our ability to deliver decisive airborne command and control and builds on the reputation of our E-3D Sentry Force.